Anberlin is one of those bands that I have had the fun experience of watching from their beginnings. Back in 2002, I found a few of their demos while digging around the old mp3.com site. Those demos led to them eventually being signed by Tooth and Nail Records (one of my favorite labels) and to them having their first three albums produced by Aaron Sprinkle (one of my personal heroes who I’ve gushed about on here before). Fast forward to now and Anberlin is releasing their fifth full length album, Dark Is The Way, Light Is A Place to a heightened anticipation and a greater expectancy than they have seen before. This is their second album since moving to a major label (Universal Republic) and super producer Brendan O’Brien was brought in to help craft and capture their new batch of songs. Pressures like these might cause a lesser band to crumble and release a dud, but Anberlin has converged their strengths into their most focused and cohesive offering since 2005’s Never Take Friendship Personal. 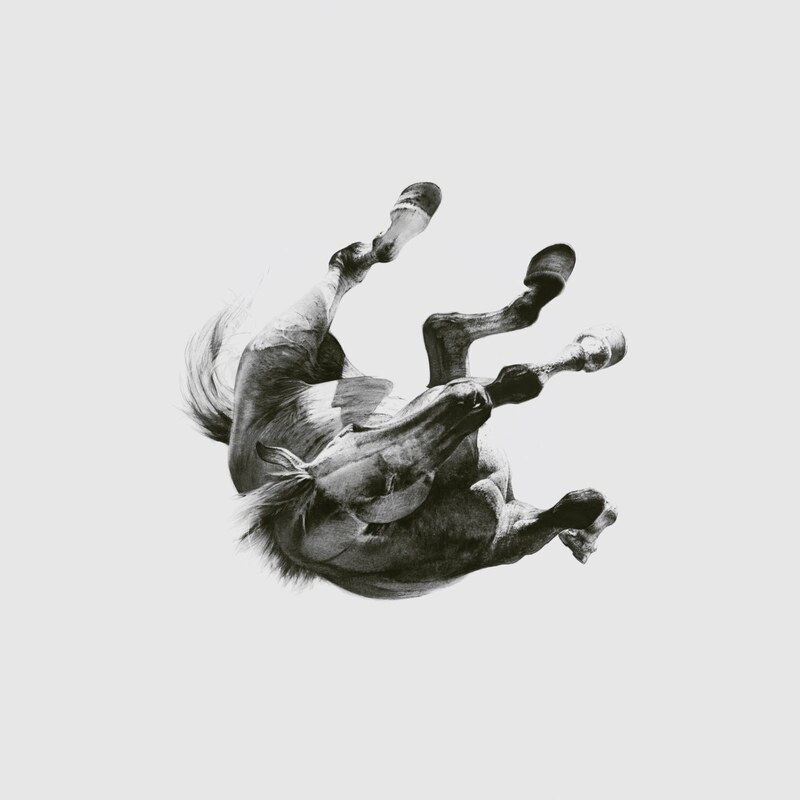 There are a few things that make each Anberlin album distinguishably “theirs” and each unique element is underscored on Dark Is The Way, Light Is A Place. First is their instrumentation. Anberlin usually operates within identifiable riffing guitars with heavy drums or atmospheric ballads with echoed/delayed guitar lines and synth textures. While that may describe a lot of bands, Anberlin’s identity is found in the tones they use. While guitarists Joseph Milligan and Christian McAlhaney do play around with delay, tremolo, chorus and other effects, they don’t use a lot of different distortions. The same idea of uniform tones is carried over to the bass and keys as well. This gives the musical bed of the album a familiar consistency throughout. Second is the lyrical direction. Themes of isolation, relational dischord, questions, unsettledness, and a general desire for something more are prevalent issues in Anberlin’s catalog. Though most of the lines can read pretty vague on paper, the inflection and passion in the delivery help relay the ideas and feelings. Third, and most important, is Stephen Christian’s voice. Like it or not preference wise, Stephen’s voice is instantly recognizable. His range is quite impressive too. Stephen can strongly and regularly hit the high notes without resorting to falsetto and the standout color of his voice lends itself equally to bombastic rock songs or quieter, contemplative arrangements. Anberlin has done some really cool covers in their career and each one could stand apart from the original on the basis of Stephen’s voice alone. The album opens energetically with “We Owe This to Ourselves” and closes emphatically with “Depraved.” Standouts in the middle include first single “Impossible,” the radio ready “Take Me (As You Found Me)” and the compelling lament of “The Art of War.” Anberlin has worked hard for their successes and with this fully developed album to stand behind, they are poised to make even greater strides.